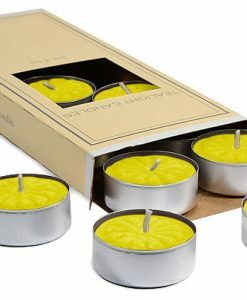 Tealight Candles come in their very own special tin house! 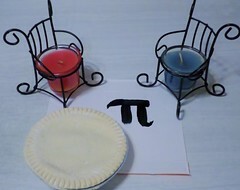 These are an excellent ornament to have when organizing a wedding or anniversary party. 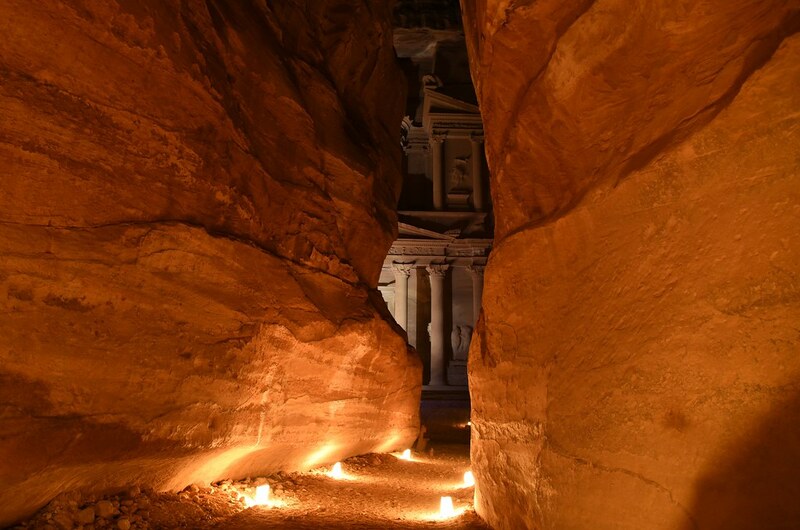 The best thing about them is that they rarely run out; the small tin or clear container makes sure that the candles keep burning until you decide to put them out. Not only the long life, but these are reusable for every time that you use them, the cup just retains the melted wax. 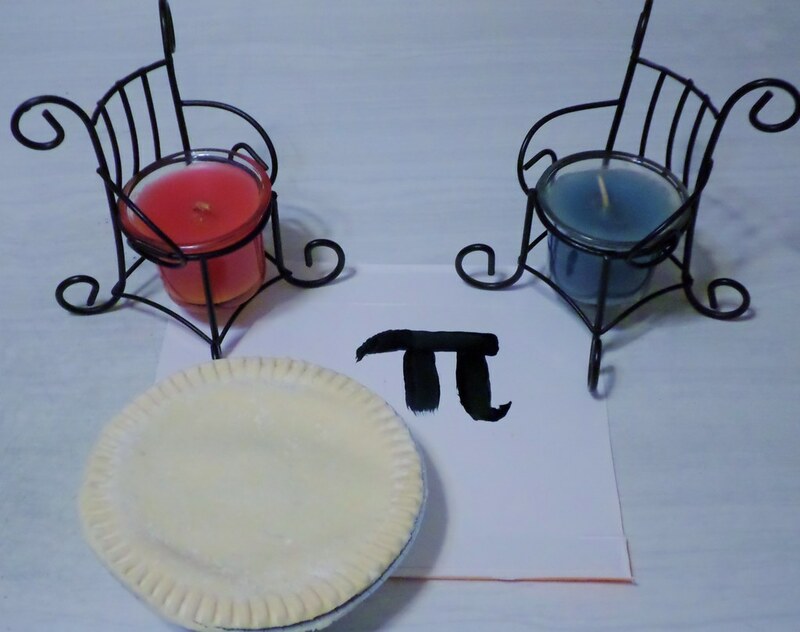 It’s a cute decoration idea, moreover. 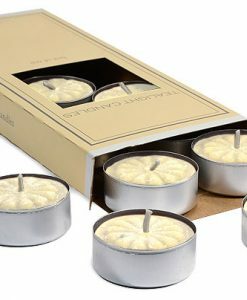 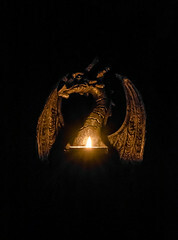 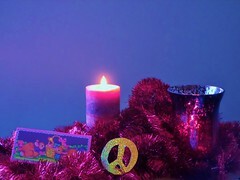 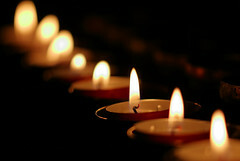 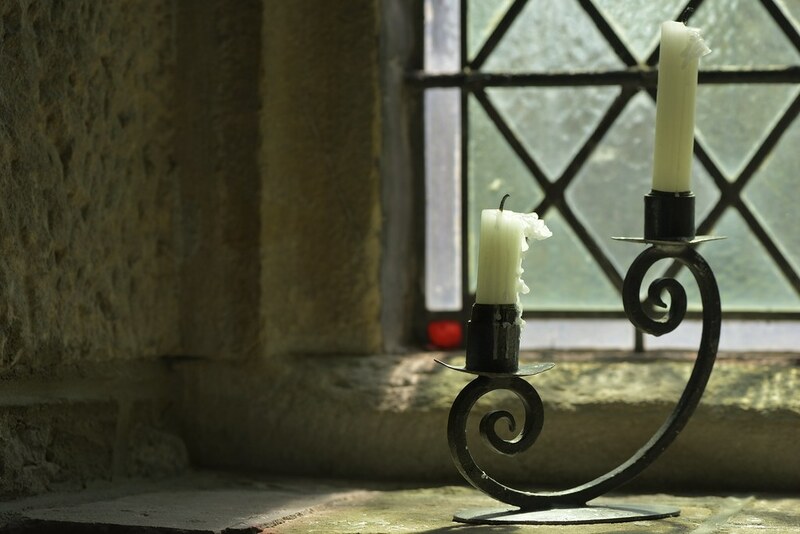 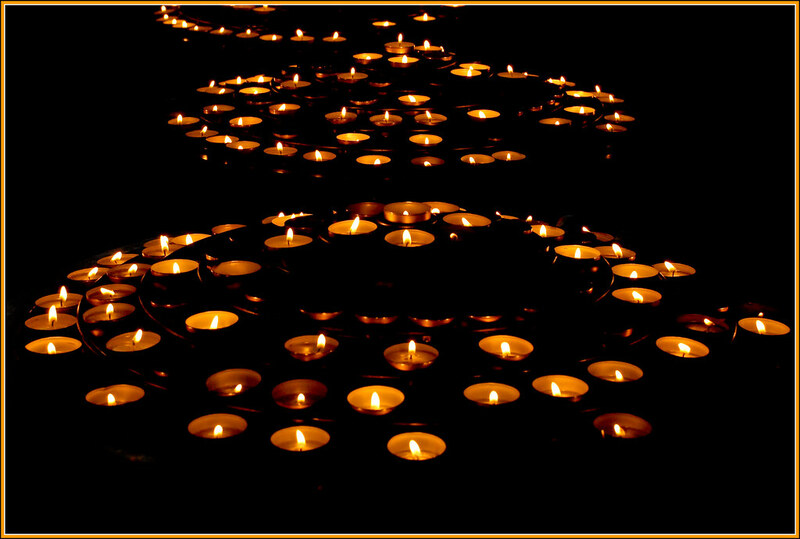 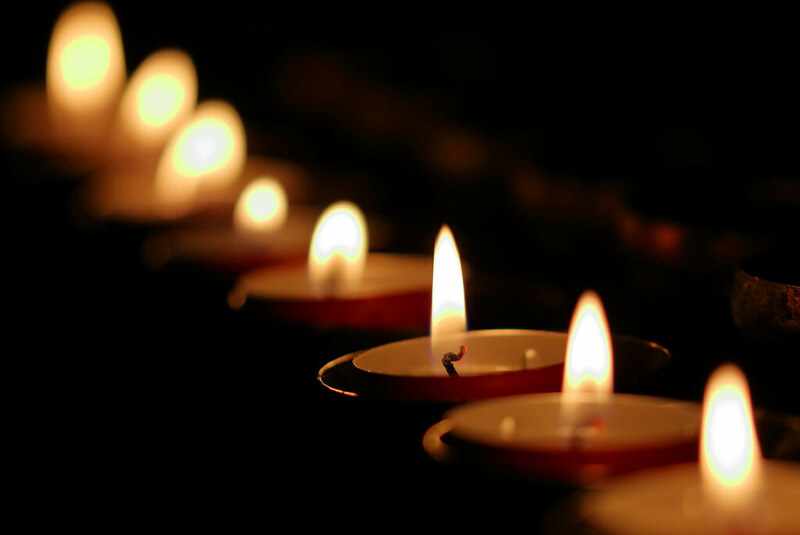 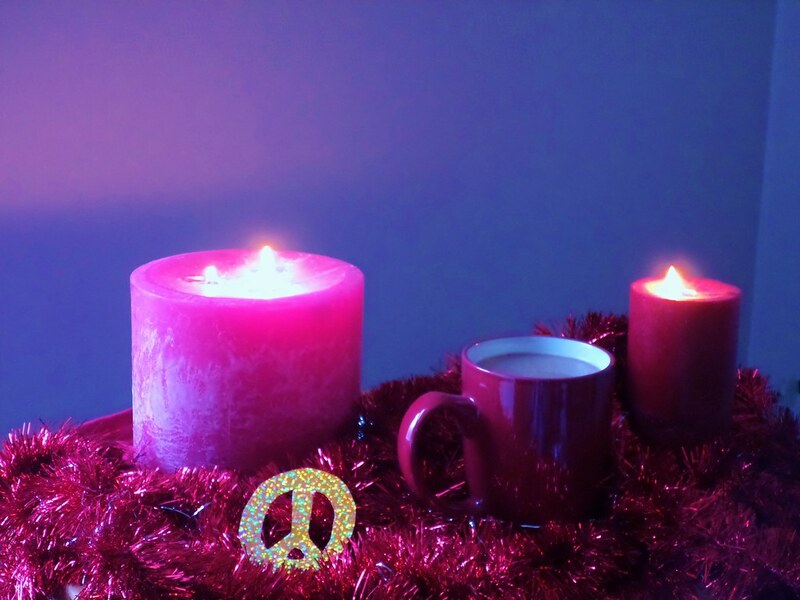 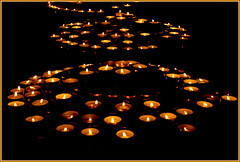 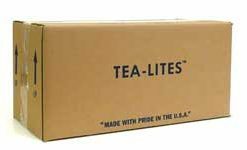 Get Tealight Candles in a bulk from Wholesale Candles.